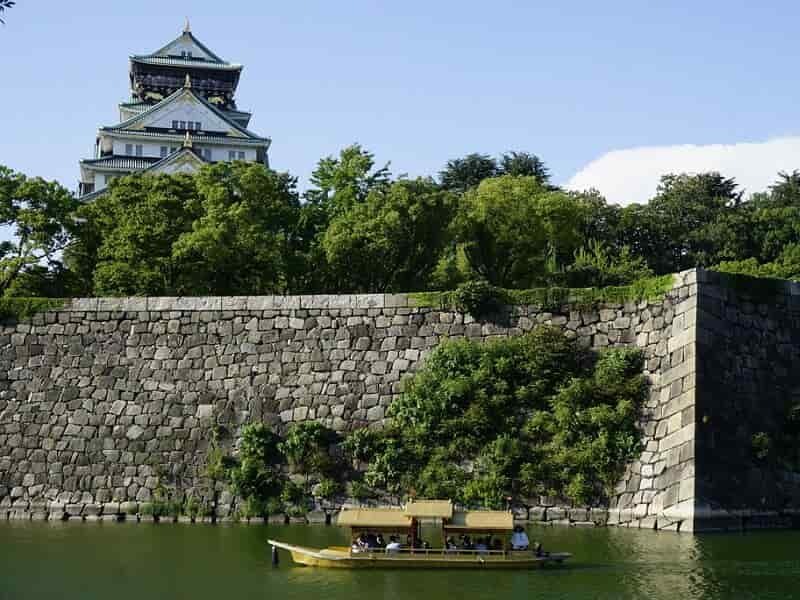 In this classic China Japan Tour, you will travel across China and Japan by train, taking in iconic monuments, captivating cultures and picturesque landscapes along the way. Walk along the Great Wall, gaze upon the Terracotta Warriors and play a game of mah-jong before flying to Japan for a chance to meet geishas and explore ancient temples. Welcome to BEIJING, capital of China or the “Middle Kingdom” where your China Japan Tour starts! For centuries the political heart of this hugely historic country, Beijing is an ever changing city and a looking glass between old and new, with an abundance of activities to enjoy. Upon arrival, our guide and driver will be waiting at the airport to provide transport into the city and to the hotel. En route to the hotel, keep an eye out for the famous “Bird’s Nest” stadium, a contemporary structure symbolising modern China, featured during the Opening Ceremony of the 2008 Olympic Games. If desired, it’s possible to stop there to take a few photos from the outside - just ask the guide and driver! After checking into the hotel for the evening, the rest of the day is at leisure. 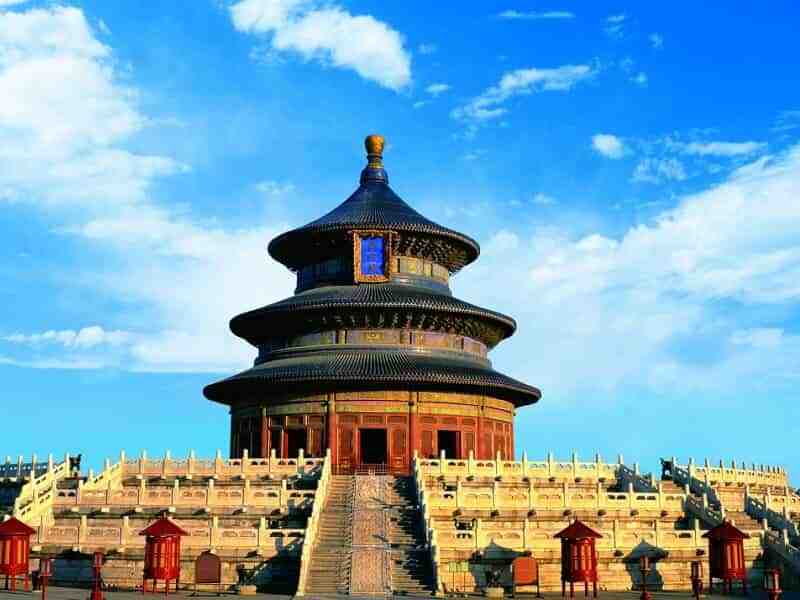 Although the day starts very early in the morning, it’s an inconvenience that will be easily forgotten upon entering the Temple of Heaven. In these early morning hours, locals will be partaking in various activities which sets the tone for a unique cultural atmosphere. Tai Qi, Kung Fu, sabre practice, meditation, tango, and gymnastics are just some of the activities that can be seen. Locals like to prepare for their day with physical exercises that they consider essential to their health. As well, some Chinese people practice calligraphy with giant brushes and water on the park’s flagstones that esthetically pleases for only as long as it takes for the water to evaporate. Next, discover the temple itself and marvel at its simplistic beauty. Its hidden symbolism hints at beliefs even more ancient than Buddhism and Taoism, and harken back o a time when the Emperor was considered the direct authority on earth from the heavens. 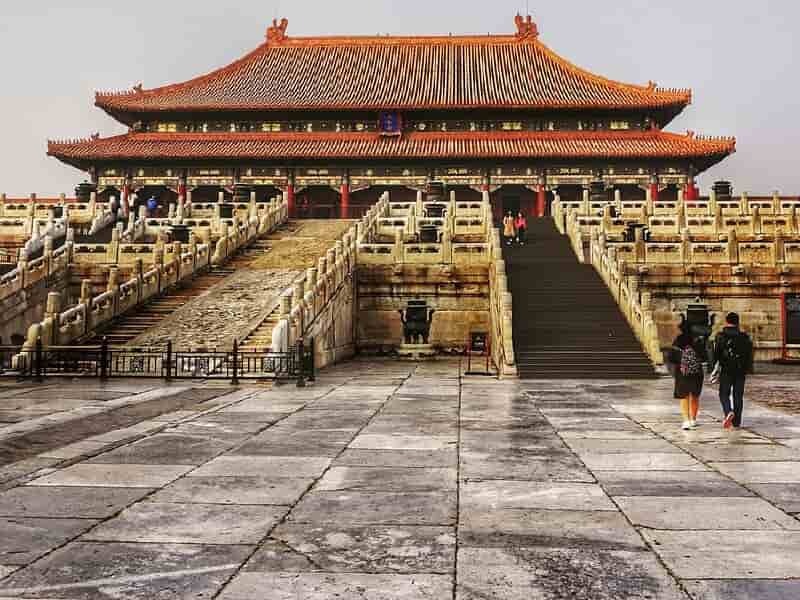 After lunch, visit the iconic Forbidden City which was built more than 500 years ago for a close up of the largest palatial complex in the world, boasting over 980 buildings and an insight into the history of the 24 emperors that lived there. Legend has this palace complex that the complex is comprised of 9999 different rooms. NOTE: Forbidden City is closed on Mondays, except July and Aug. The complex access will be limited to 80,000 visitors/day. A passport copy must be provided at least 11 days in advance for personal registration. Climb the artificial Coal Hill just behind the Forbidden City, which provides a spectacular view of the entire site and provides glimpses of the whole of Beijing. Afterwards, finish the day with a refreshing change of decor and ambience in the Wangfujing neighborhood, home to the famous Wangfujing road, the most commercial area of the capital. While there, get the opportunity to witness how modern China has become and how its fierce consumerism culture is nowadays. Start the Beijing Japan Tour today with a 2-hour transfer by car to one of the world’s most famous attractions: The Great Wall of China. Though it’s not visible from space (contrary to popular belief), this landmark is still as breathtaking as one would imagine. 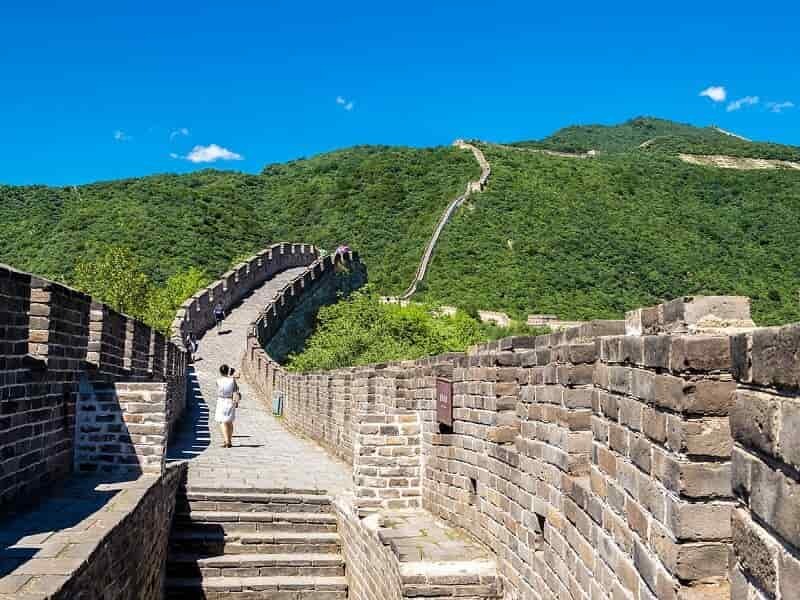 Although its roots date back some 2,000 years to the Qin Dynasty, the Wall as we know it today was mostly built and renovated during the Ming Dynasty. Spanning over 6,000 kilometres, it reaches from Ancient Manchuria to the Gobi Desert in the west, dotted with tall watchtowers along the way. Early morning is the best time of the day for photographs, as fewer tourists will be around to obstruct the views. For those who aren’t keen on a hike back down, there is an alternative option for descending via cable car or toboggan (for those seeking an adventurous descent). Time allowing, there may also be an opportunity for a picnic on the Great Wall. After lunch, you will be transferred in 2 hours by car to visit the Summer Palace, the former retreat for the imperial family. The Palace provides a range of striking views and the opportunity to take in the Kunming Lake. Its buildings and courtyards are beautifully decorated and charged with history. It also features the largest and earliest stone archway in China.. After the palace visits, transfer back to the city for an evening at the hotel. OPTIONAL: You may be interested in enjoying on the evening the Kung Fu show in Red theater! In the morning, visit Beijing’s famed hutongs (narrow alleys and streets, exclusive to Beijing) near Houhai Lake. 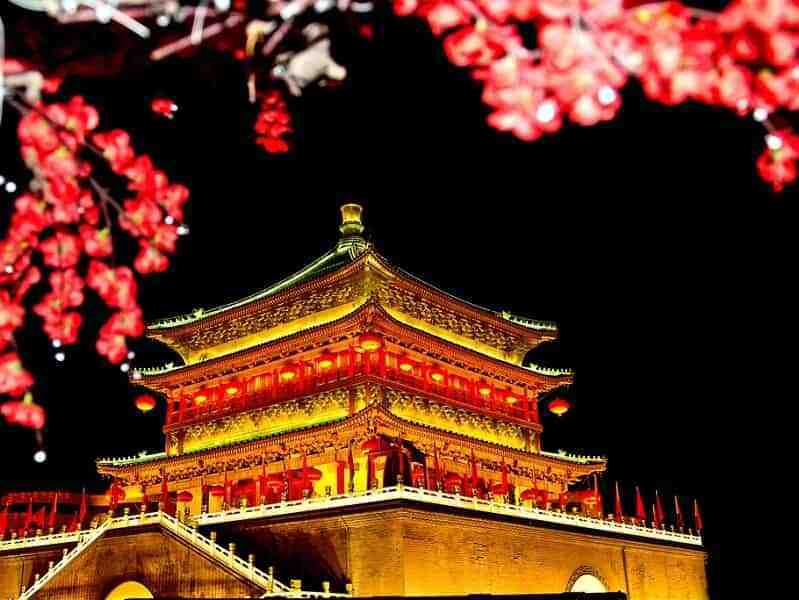 Continue with a visit to the Gulou, or Drum Tower, where during the Ming Dynasty, the city marked the hours of the day with the rumbling of drums. The tower faces the Zhonglou, the Bell Tower, and gives visitors a glimpse of ancient Beijing. Moving along, enjoy a meet and greet with a bicycle repairman, whose job exemplifies the urbanization of the city. Learn all about this favoured mode of transport whose popularity rivals that of the ever-impending car. Another must-do visit in the city is sitting in on a mahjong party, a social get-together usually based around Chinese Chess or card games. For those who don’t know the rules of the game, the guide will be happy to explain. After lunch, transfer to train station to take a high speed train to XIAN (around 4:30 hours). 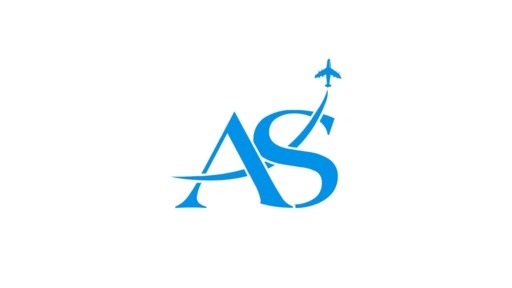 Upon arrival, be welcomed by another Asia Senses Travel local guide and transfer to the hotel. Xi’an is the capital of Shaanxi Province and the largest city in northwest China. Once the imperial centre of China for 2000 years, Xi'an is now a vibrant, modern city dotted with many interesting historical sites and is a great place to explore. Enjoy a leisurely evening either relaxing at the hotel or heading out for a bit of independent exploration. This morning, journey outside of Xi’an (approximately 2 hours) to visit one of the 20th century's greatest finds - the Terracotta Warriors of Xi’an. The site, which was unearthed in 1974, was discovered on accident by farmers who were digging a small hole. What they found were immense underground caverns full of thousands of warrior statues in battle formation. Emperor Qin Shi Huang had this mausoleum constructed to protect himself from the spirits of the underworld and to continue his reign in the afterlife. 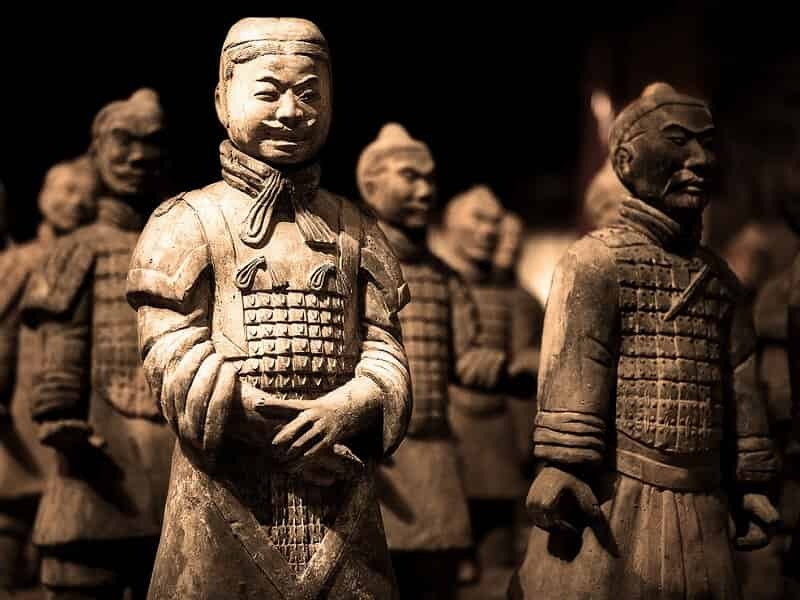 The different warriors, archers and cavaliers, all made from terracotta, each have a unique face and are exact copies of real-life soldiers who served the emperor at the time of construction. Afterwards, enjoy lunch with a local family nearby. Alternatively, we can arrange at the local restaurant if you prefer. Perhaps visit the Bell & Drum Towers, the former built (according to legend) to restrain the dragons that were causing earthquakes, the latter is (unsurprisingly) full of drums, once used to mark time and warn of emergencies. The city also has a wonderful Muslim Quarter, and you’ll wander past quaint shops, lively markets, groups of white-bearded men in skull caps sipping tea in cafes and the Great Mosque, one of the most important in China. For dinner, we recommend to take in the unique ambience of a night market while dining on the neighborhood’s specialties such as spiced lamb kebabs, flat bread and mutton soup with noodles. This is one of the highlights of your China Japan Tour. Following the breakfast in the morning, check out from the hotel and head to the airport for the flight to Shanghai. Along the way, visit the Tomb of Emperor Jing. Considered by many to be one of Xi’an’s most underappreciated sites, it’s near the airport and offers a spectacular glimpse at China’s amazing historical heritage. Upon arrival in SHANGHAI, your English-speaking local guide will be on hand to collect you and transfer you to your hotel. Blending 21st-century architecture with old-world character, Shanghai pulses with the beat of new China. Our local guide will provide you with assistance to board the Maglev high speed train, an electro-magnetic train to access the city. The train is of the latest fashion and a source of pride for Shanghainese. During its construction, the municipal government paid for it to make transportation from the city to the airport more rapid and impress visitors. While riding the train, take note of the speed on a small monitor in each train car. The train can go up to 430 kilometres per hour. It only takes about eight minutes to go 30 kilometres. In the evening, you can self-discover the city by strolling in Pudong District. Start the China Japan Tour today by a visit to the People’s Square. From here, head to one of the most famous and prestigious museums in Asia: The Shanghai Museum. The collection of bronze statues on the first floor is unrivalled, and is complemented by a number of jade pieces of artwork, as well as Qing-Dynasty furniture, Buddhist sculptures and other pieces of Chinese artwork. The audio guides on offer are excellent. Then, explore the famous Nanjing Road with its colourful signs, crowd of locals and tourists, and get perfect glimpses into the epitome of ‘modern China’. Be sure to spend some time wandering down some of the area’s random streets to take in sights of the city’s undeniable buzz and local charm. Next, discover the Bund, the city’s famous walkway along some of Puxi’s historical buildings. The area dates to the 1930s and is rich with culture and European influence. OPTIONAL: Enjoy an evening show. “ERA” has become one of the most popular evening entertainment shows in the city. ERA is a multimedia odyssey whose inspiration is a direct result of the combination of traditional Chinese acrobatic arts and modern technology. In the morning, start the China Japan Tour today by a visit to the French Concession, a symbol of a time when Western powers were accorded many privileges. Start the trip with a stroll through Fuxing Park and have a chance to watch local Chinese practicing their ritual of morning exercise. Especially worth watching are the tango dancers whose music fills every corner of the park. Then continue on to Xintiandi, an entirely renovated area that is considered one of the liveliest parts of the city. Afterwards, head to Tianzifang, a maze of animated alleyways full of restaurants, boutiques, and small art galleries similar to those found in Xintiandi, but much more authentic. The walk will end in Old Town, which today has mostly been rebuilt but still has some of its old lilongs alive with the chatter of the Shanghainese and decorated with people’s washing strung out across the streets to dry. The Old Town also home to the famous Yu Yuan Gardens, a superb example of the art of Chinese garden landscaping, which is particularly common in this region. Located in the old city centre, this sublime garden is a great example of classical Chinese design. Constructed 400 years ago in the Ming period, the colossal city of Shanghai has sprung around this older relative but left it to grow old peacefully, providing a tranquil respite from the modern pace of life. Visit the local bazaar, where visitors and locals come to haggle. It’s a perfect chance to buy some souvenirs before departure the following day, or take a rest at the Huxingting Tea House, which is located at the centre of the lake opposite the Yu Yuan Park, and is one of the most famous in China. Afterwards, head back to the hotel and tuck in early for the evening in preparation for a flight to Japan the following morning. After breakfast, you will be transferred to the airport for the flight to OSAKA, Japan. On arrival, you will be welcomed by our Asia Senses local guide who will assist in transferring by either train or shuttle bus to the hotel in KYOTO (1h15 by train and approximately 1h30 by bus). After checking in, the rest of the day is free at leisure to explore the surroundings or relax at the hotel. Today’s tour starts with a visit to Nijo Castle, one of the city’s most impressive UNESCO sites. Built by the first Tokugawa shogun in 1603, the exquisite Nijo Castle is a wonderful example of Momoyama architecture. Next in the list is the serene Ryoan-ji Temple, which is famous for its well-maintained rock garden and known to be the Myoshinji School of the Rinzai Buddhist sect. Just a short distance from the Ryoan-ji is the stunning golden pavilion collectively known as Kinkaku-ji Temple. The temple is a stunning Zen Buddhist temple, part of the Historic Monuments of Ancient Kyoto World Heritage Site. The top two floors of the monument are completely covered in gold leaf. Set upon a small lake with landscaped gardens the large completely gilt structure is impressive as it is beautiful Temple. The Kinkakuji Temple continues to be one of Japan's most visited temples. A visit to Kiyomizu-dera Temple follows later in the day. The view from the 13-metre tall building is indeed breathtaking and the fact that this veranda was built without using any nails or joiners is quite unbelievable. 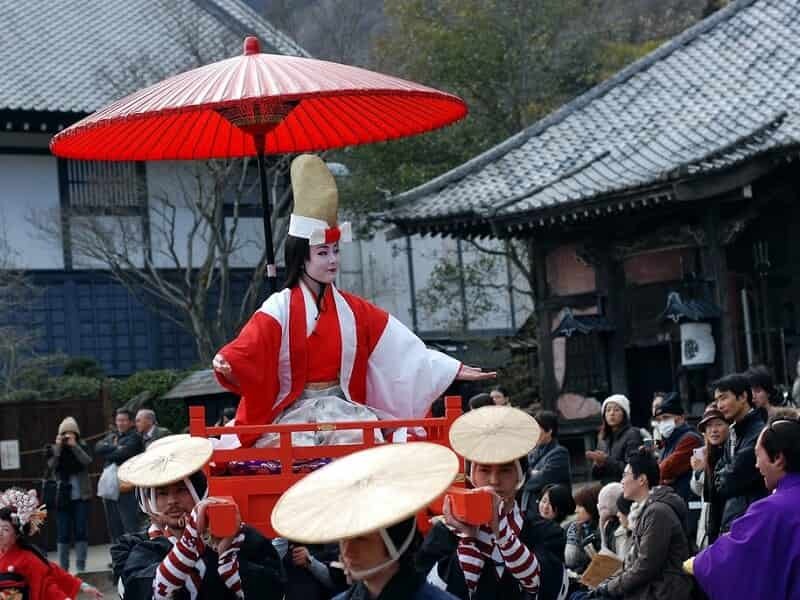 The tour ends with a stroll along the busy streets of Higashiyama District, a collection of narrow alleyways lined with local stores, souvenir shops, small eateries, and pottery centres. After breakfast in the morning, take the 3-hour bullet train from Kyoto to Japan’s capital, TOKYO. Arrive at Tokyo Station and be welcomed by our local guide who will help with getting a taxi transfer to the hotel. The rest of the day is free to spend at leisure. Bursting with contemporary urban culture, there are many sides of Tokyo to explore, from fascinating museums and world-class shopping, to neighbourhood backstreets lined with restaurants and karaoke bars. After the breakfast, meet the guide at the hotel and head to Hamarikyu, a Japanese garden that once served as a private villa for a powerful feudal lord during the Edo Period. Its wide collection of seasonal flowers makes it one of the most visited gardens in Tokyo, but what makes it even more attractive is a teahouse called Nakajima-no-Chaya. Take a break in the tea house and enjoy a cup of freshly made green tea while the guide shares interesting facts about chado (a traditional Japanese tea ceremony). From the park, take the scenic river cruise to Asakusa, a part of Tokyo’s Shitamachi, or old town. 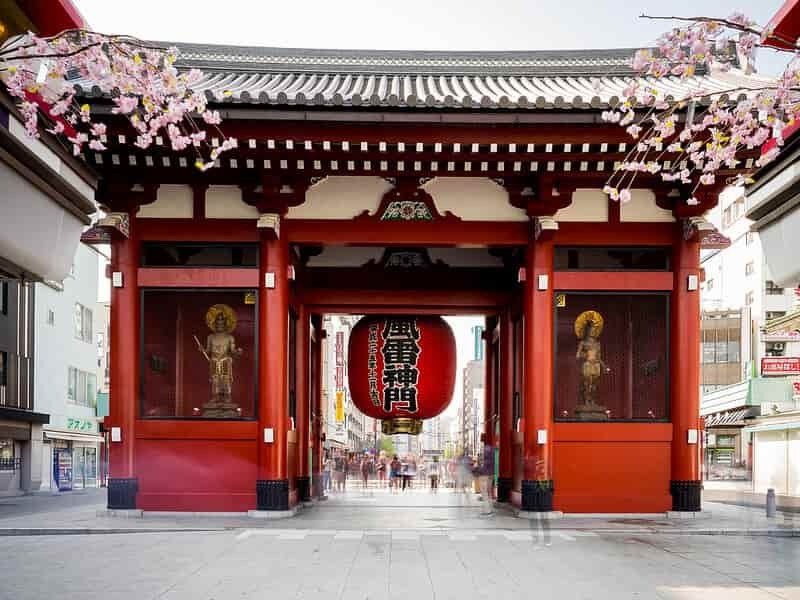 The Asakusa is the city’s oldest geisha district and also home to Sensoji Temple, Tokyo’s oldest Buddhist temple, founded almost 1,400 years ago when Tokyo was nothing more than a fishing village. The streets around the Sensoji temple feature many traditional shops and are a delight to wander through. In the afternoon we head to Harajuku, which is a magnet for young and fashionable Tokyoites with its hip shops and cafes. Here we’ll visit the impressive Meiji Shrine where the emperor Meiji and his wife are enshrined. Enter via a massive Torii (gate) and the sights and sounds of the busy city are replaced by a tranquil forest. Approximately 100,000 trees were planted during the shrine's construction and were donated from regions across the entire country. Meiji is a popular location for weddings and the traditional Shinto service can often be observed there. NOTE: The order of this itinerary may change depending on the location of the your hotel. Follow our suggested itineraries, you can also take part in a cultural experience we can arrange. This morning we board a 1-hour train for a day trip to KAMAKURA, Japan’s first feudal capital, which is just an hour from Tokyo. 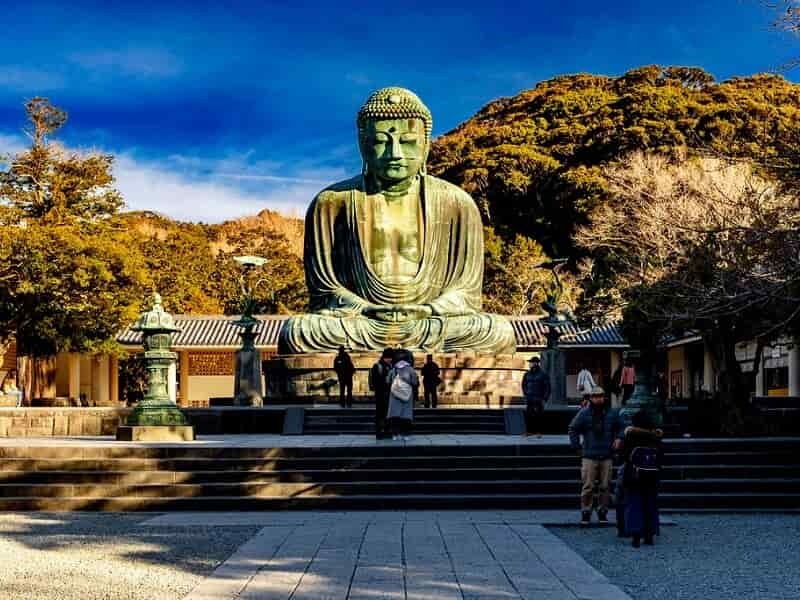 Kamakura is a popular seaside location with a quaint village life feel and some stunning Zen temples. Here we’ll visit the iconic bronze Big Buddha and the Zen Temple of Hokokuji with its beautiful bamboo garden. Here you can drink tea and learn about the tea ceremony before walking the cobbled shopping district - adorned with lovely locally made items and returning to Japan’s bustling capital for the night. Alternatively, we can embark on a 2-hour train to NIKKO. Located north of Tokyo, Nikko is a city that lies in the mountainous area of Tochigi Prefecture well-known for its national park. Some of the popular places in the park include the Toshogu Shrine complex and the Tamozawa Imperial Villa. Wrap up the classic China Japan Tour today. The rest of the day is at leisure until your scheduled transfer by train or shared shuttle bus to Tokyo Airport.